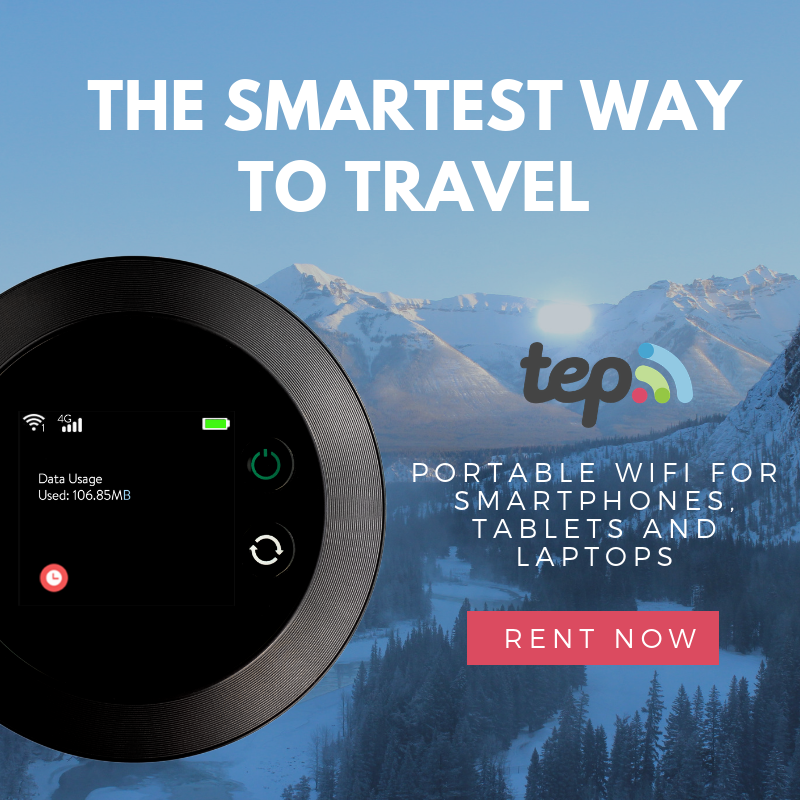 The best thing about flying is earning rewards and points for your next flight. 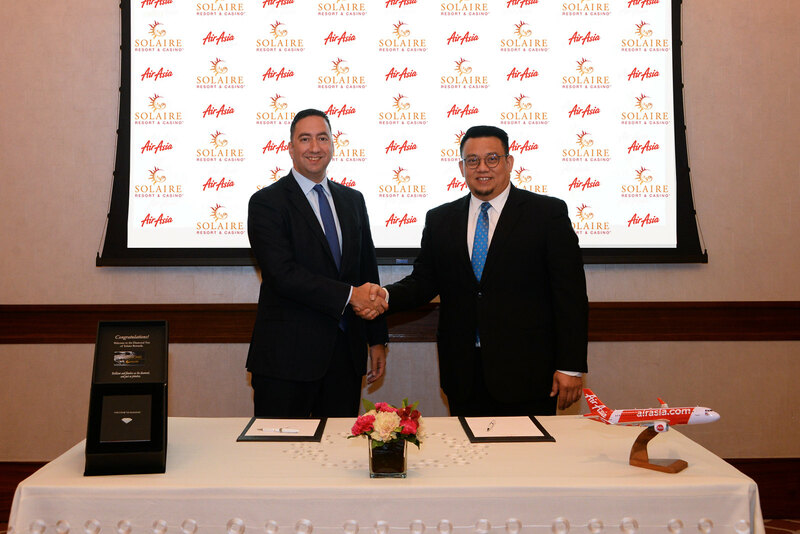 Thankfully, you no longer need to book a flight to earn points with AirAsia's partnership with Solaire. Solaire Rewards Program card holder starts at the Silver Tier and moves up to Gold, Platinum, Emerald, Ruby and finally the Diamond. 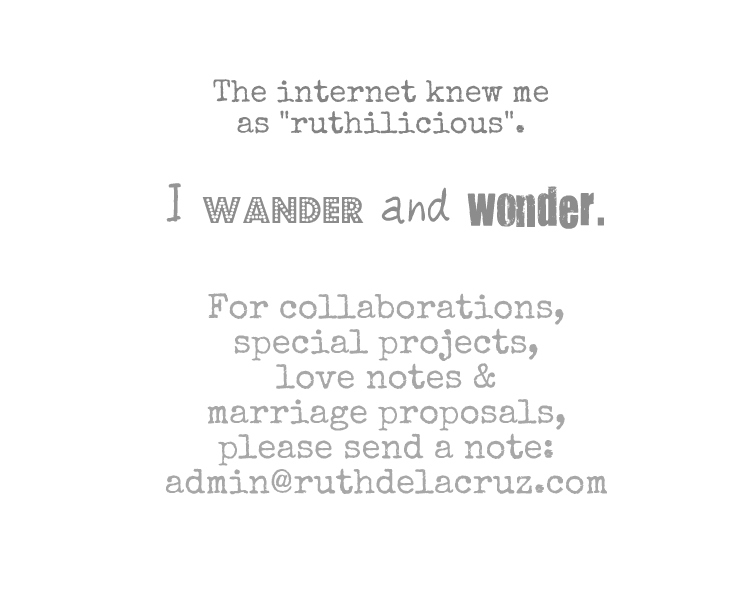 I love that earning and redeeming points are simplified. 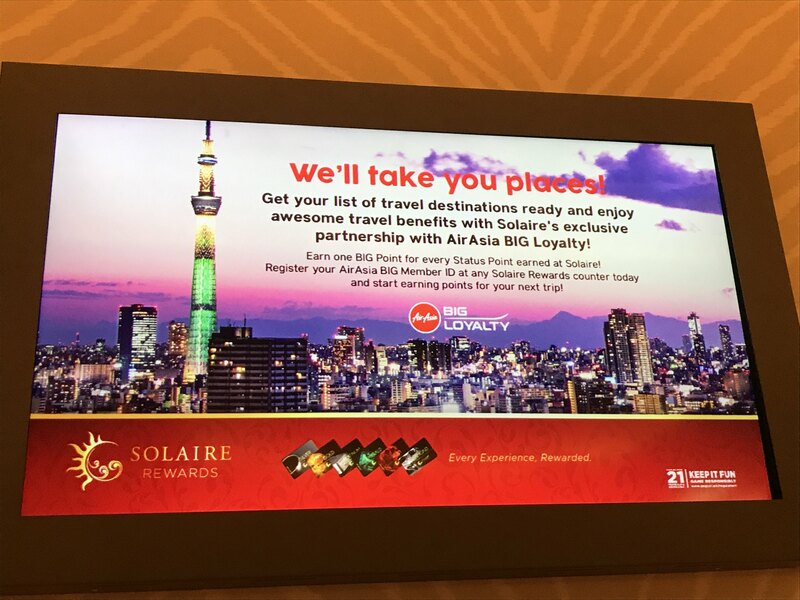 One Solaire Rewards Status Point will be equivalent to one AirAsia BIG Point, making it easier to track and redeem that much coveted flight upon linking the AirAsia BIG Member ID to Solaire Rewards. 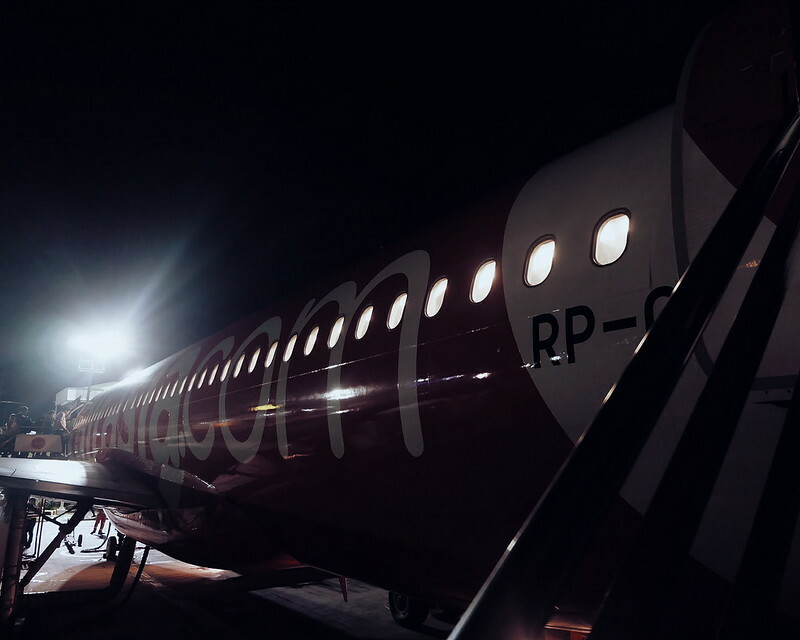 Check out https://www.airasiabig.com/ph for more information about AirAsia Big Points.